From the mother of the bride to the page boy, it’s not just about how good the bride and groom look! You’ll be looking back at these pictures for the rest of your life, so make sure your wedding party finds attire and accessories that match your theme and complement your look. Here are some of our most trusted vendors for every wedding accessory you could dream of! Maria Modes is not your average bridal shop. Situated over 3 floors and offering much more than just wedding dresses, you could say it’s more like a wedding department store! When you first walk in you’ll find over 200 carefully selected wedding dresses in every style imaginable. This means our Brides are truly spoilt for choice, and have absolute confidence in knowing they have found ‘the one’. 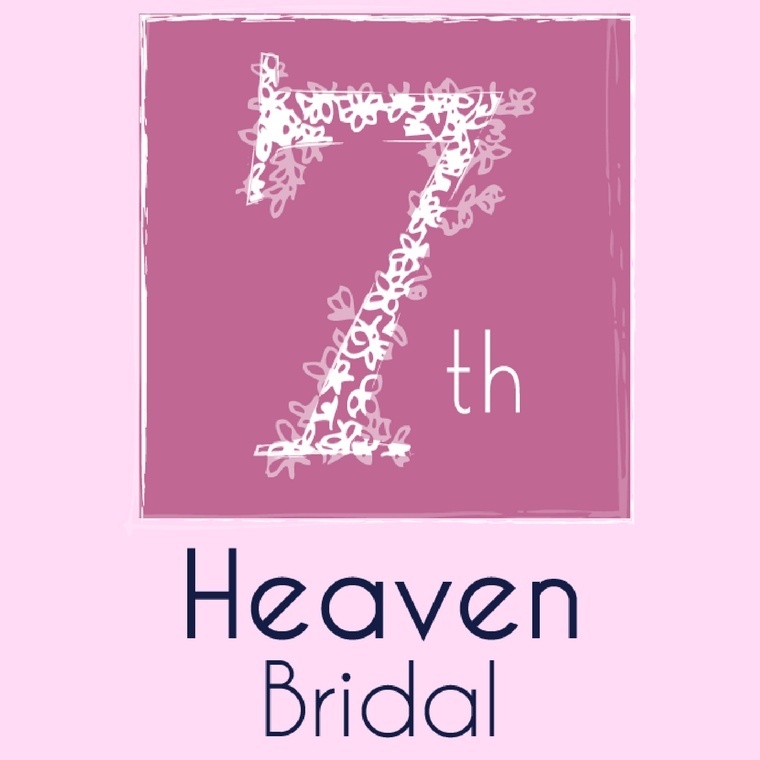 7th Heaven Bridal is a beautiful boutique based in Cheshire and they provide a personal one to one service in their dedicated bridal suite.The Bridal designers showcased are Justin Alexander, Sincerity, Charlotte Balbier, Sophia Tolli and Ronald Joyce. You are also able to view the bridesmaid ranges from Dessy and Jim Hjelm Occasions. 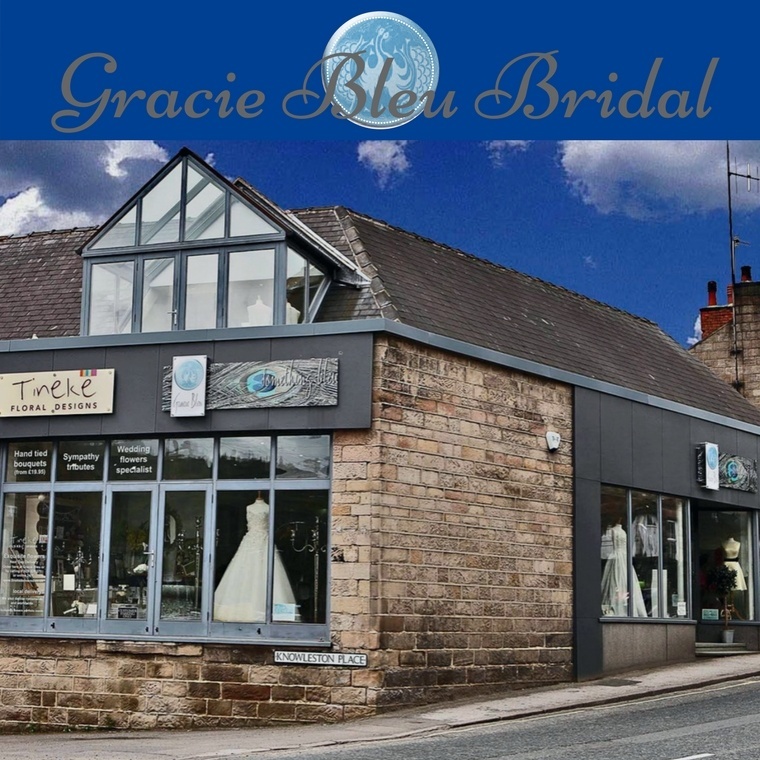 Gracie Bleu Bridal is set in two charming locations. You will be able to explore everything “wedding”, they can provide for the whole of your wedding party including the Bride and Groom, Bridesmaids, Grooms men, and 'the mums'. 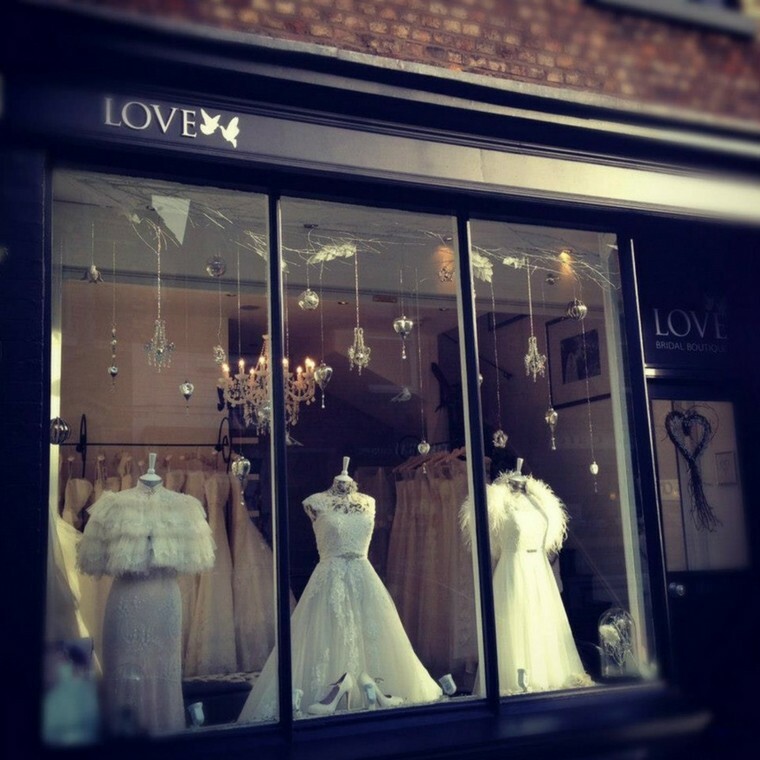 A boutique full of inspiration and love, LOVE Bridal Boutique have a range of refreshing, exciting bridal gowns and accessories for brides on the hunt for something a little more unusual. LOVE Bridal Boutique believe that your wedding dress shopping experience should be the best shopping experience you’ll ever have! 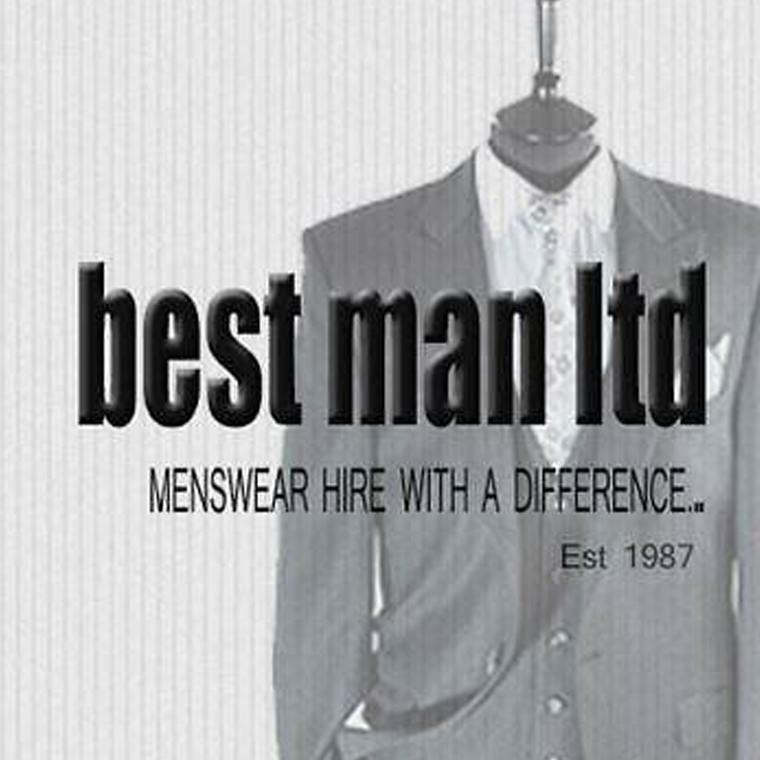 Best Man Ltd offer men’s formal wear and wedding suit hire covering Staffordshire, Macclesfield, Stockport, Cheshire and Manchester. They realise you won’t need to hire a wedding suit every day but any occasion that requires a suit is important. They know you may need some help and guidance when making your choice and they offer a very professional wedding suit hire service. Cheshire Menswear is a family run independent mens formal wear business. Established for over 15 years, we pride ourselves on making your experience with us something to remember. We have a mixture of suits on display in our brand new showroom along with our accessories and finishing touches. Our spacious private changing suite is perfect for groups of up to 10 chaps, we know sometimes you Groom’s like to make a day out of suit fitting and we aren’t ones to disappoint! 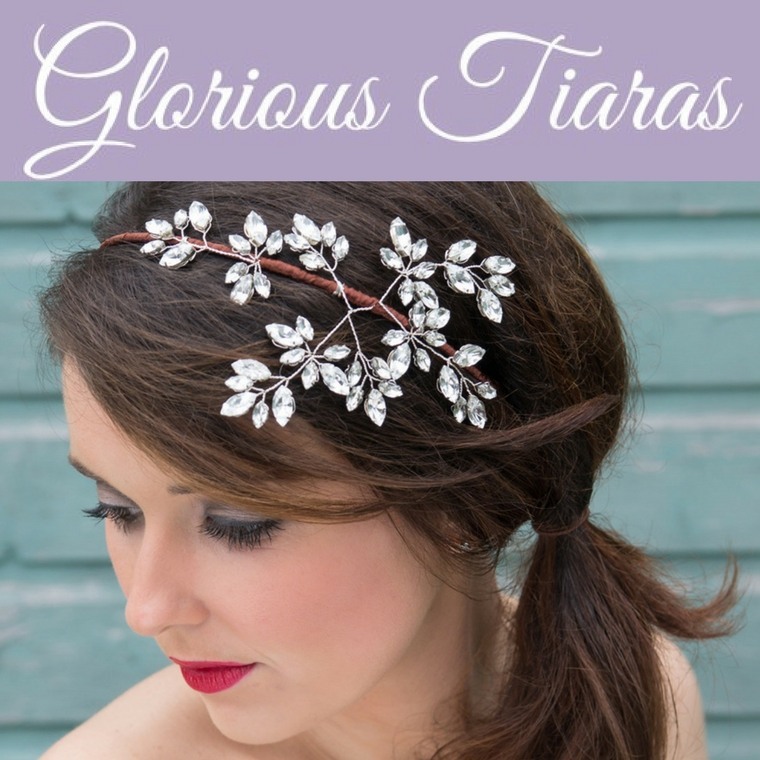 Glorious Tiaras create luxury wedding accessories, brooch bouquets and offer finely handcrafted unique designs from their shop in Macclesfield, not far from us! They also claimed North West Regional Winners of The Best Wedding Accessory Designer at The Wedding Industry Awards 2016 and The Wedding Industry Awards 2017. Gypsy Rose Vintage boasts a unique bohemian inspired range of silk flower hair accessories, each piece is lovingly hand-crafted by designer Rebecca Kwiatkowski. Based in the heart of Cheshire and born out of a love for everything boho, here at GRV we strive to create truly beautiful and individual one off pieces that won’t just look amazing on your special day but will last a lifetime. We also offer a personalised bespoke service where designer Rebecca will work closely with you to create the perfect design tailor made for you. 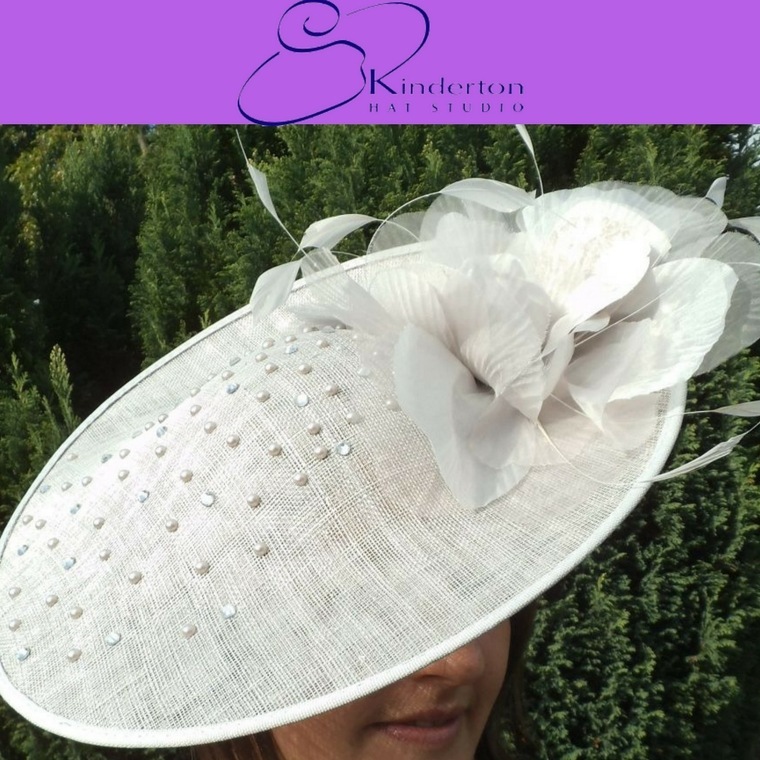 Kinderton Hat Studio offers beautiful hats and fascinators which are available to hire or buy for all ages, occasions and budgets. They are all regularly updated with a bespoke design and handmade service at competitive prices, all different sizes style, and colours to ensure the perfect design is picked to match your outfit for the special day. Be sure to take your outfit along so you can find the perfect match!